Joostagram reacted to dwayne's post in the thread What happened to the forums?!. Joostagram reacted to Mel's post in the thread Why have you or have you not donated on Skycade? [Expiriment/Poll for Skycade Weekly]. Joostagram reacted to ProfessorSlimez's post in the thread MinecraftMews Targeting me in KitPVP. Joostagram reacted to dwayne's post in the thread Unable to change Signature. That's correct, signatures will be removed from the forums. Joostagram reacted to iiTimTam's post in the thread Shiftyrph memorial video. 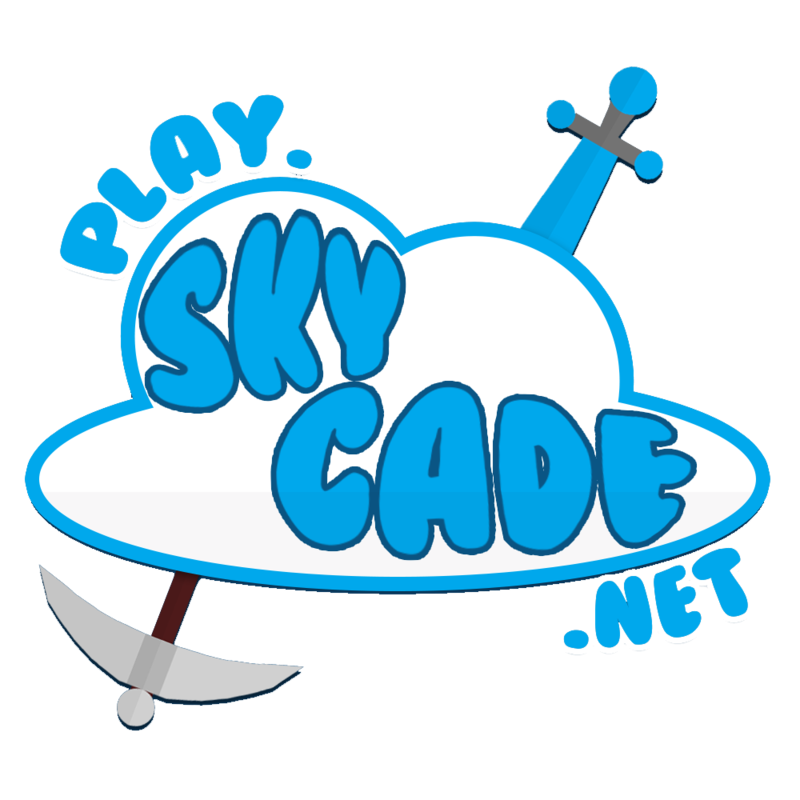 Joostagram reacted to NoSkill's post in the thread Why Skycade is failing, and how to prevent it. Joostagram reacted to Cube's post in the thread Why Skycade is failing, and how to prevent it. Joostagram reacted to nocookies4me's post in the thread Why Skycade is failing, and how to prevent it. Joostagram reacted to WelshAlex's post in the thread Make a cheaper suffix. Joostagram reacted to iiSpace's post in the thread Forum Bug. Joostagram reacted to NoSkill's post in the thread Please. I want to speak again and Make friends. Don't spam appeals; It lowers the likelihood of you being unbanned. Joostagram reacted to Holly's post in the thread How to Appeal. Joostagram reacted to Materializing's post in the thread Teamspeak. We don’t use the TS anymore. Joostagram reacted to SkyCade Weekly's post in the thread SkyCade Weekly [Week 3]. Joostagram reacted to Cube's post in the thread What the frick is going on Skycade. Joostagram reacted to WelshAlex's post in the thread SkyCade Weekly [Week 3]. Joostagram reacted to Kazzagar's post in the thread SkyCade Weekly [Week 3]. Joostagram reacted to Dictator_Alideen's post in the thread Your opinion on the current staff team [Discussion]. Joostagram reacted to KoalaIsMe's post in the thread [POLL] Staff application site suggestion. Oh if so I'm not going to argue for one second, production is better than looks.